It wouldn’t be an overstatement to say that disruptive technologies such as IoT, Analytics and AI have fundamentally changed the way we live, work, communicate or make critical decisions. Leaving the most sophisticated applications aside, if we were to step back and take a closer look at our day-to-day lives, we would be astonished to see the amount of changes that have taken place. Although we might consider these as bare necessities now, less than a decade ago it wasn’t possible to simply push a button on our cellphones and book a cab, order scrumptious food, access high quality streaming content or for that matter even make a video call over WhatsApp. 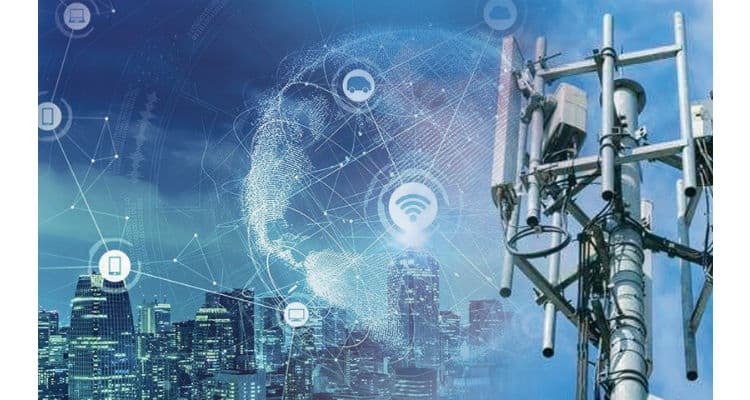 All this has now been made possible due to the emergence of high speed networks, the ubiquity of sophisticated mobile devices and the availability of a thriving applications ecosystem to solve real world needs. The use-cases are aplenty and a thriving startup ecosystem is doubling down to provide consumers with a plethora of choices. For instance, in the OTT entertainment space alone, the last couple of years have seen the emergence of several international and national players such as Netflix, Amazon Prime, Hotstar, Voot and Zee 5 to name just a few. The idea of “Software Defined X” has emerged from the shadows to occupy center stage and has attracted significant interest and conjecture while acronyms such as SDN and NFV have popped up all over the networking landscape. In addition, the emergence of IoT and the sheer volume of connected devices has created several interesting use-cases in the smart home market with immediate applicability. However, with the number of connected devices exceeding more than 7 billion in 2018, the challenge is to capture and make sense of the ocean of data residing in these devices. The stakes have never been higher and the battle of attrition is fully underway. It’s now time to see who grabs the baton and leads the way as India and the rest of the world ready itself to enter the 5th generation of connected networks. Indian Telecom Must Integrate IoT, Analytics and AI 0 out of 5 based on 0 ratings. 0 user reviews.